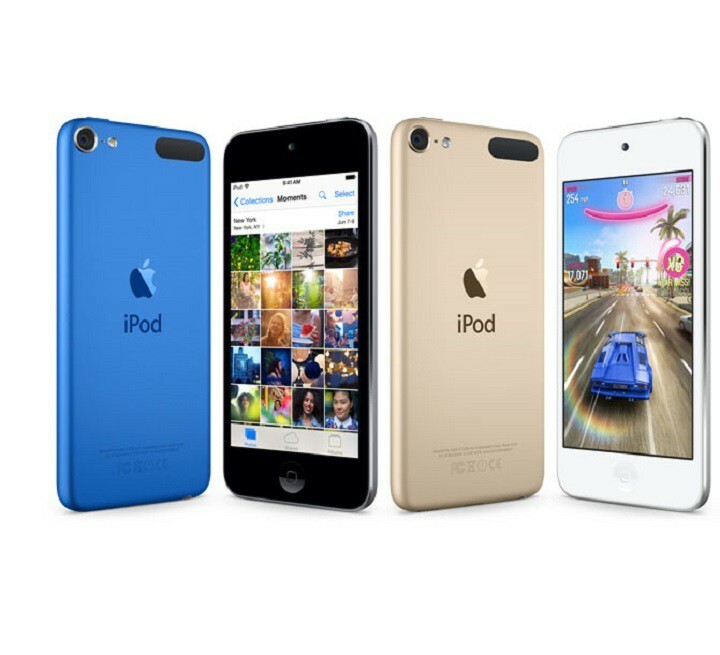 The iPod is one of three Apple iOS device categories that you can connect with a Windows desktop or laptop. However, some users have stated on forums that their Windows 10 PCs don’t recognize their connected iPods. Consequently, they can’t transfer files from their iPods. 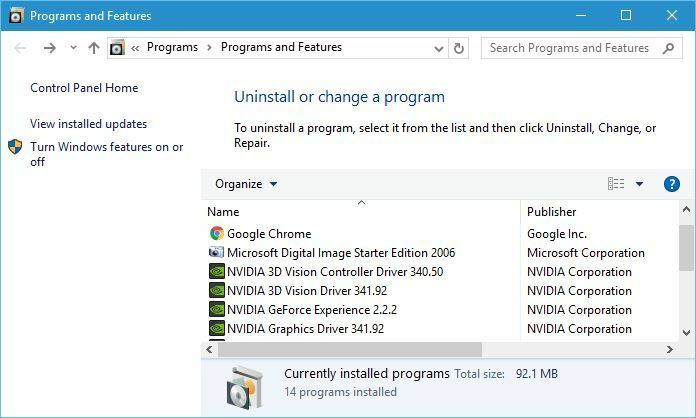 These are a few resolutions that might fix a Windows 10 desktop or laptop that doesn’t recognize an iPod. Why won’t my PC recognize my iPod? First, check that there isn’t something up with the USB slot you plugged the iPod in. 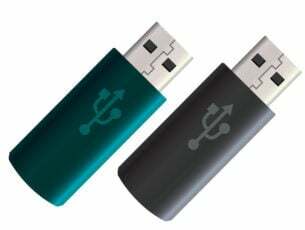 Try plugging the iPod into an alternative USB port. However, don’t plug the iPod in with a USB hub. In addition, plug the iPod in with an another USB cable if you have one. Note that your device should also be turned on and on the home screen when you plug it in. The Hardware and Devices troubleshooter is one that can fix issues with external devices. 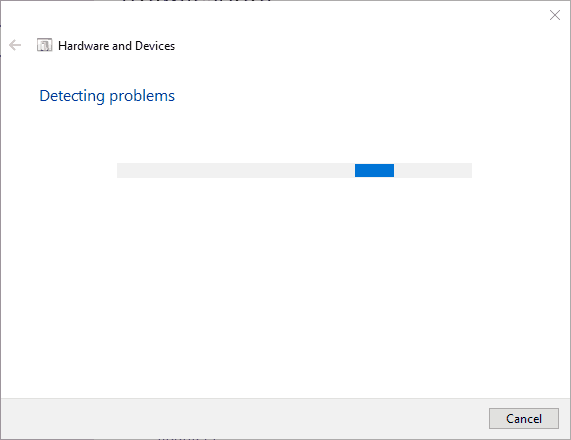 So that troubleshooter might provide some resolutions for iPods that Windows and iTunes don’t recognize. You can utilize that troubleshooter as follows. First, plug your iPod into the Windows 10 desktop or laptop. 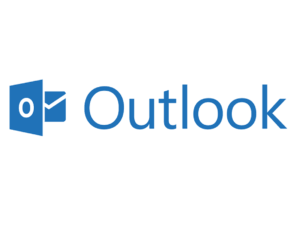 Input the keyword ‘troubleshoot’ in Cortana’s search box. Then you can select Troubleshoot to open the Settings app as in the shot directly below. 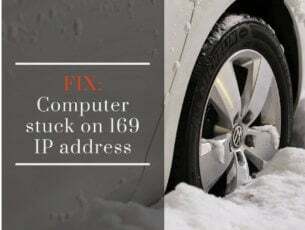 Select Hardware and Devices to press its Run the troubleshooter button. 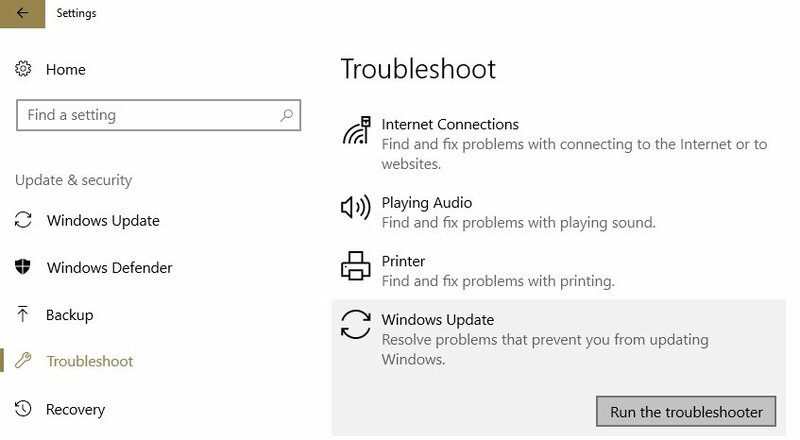 Then you can fix detected issues with the troubleshooter by selecting its Apply this fix option. The iTunes media player provides the iOS drivers needed to recognize Apple devices on Windows 10 desktops and laptops. Thus, you might need to update iTunes to ensure the drivers are update. Furthermore, outdated an iTunes version might not support all the latest iPods. To check for iTunes updates, click Help in iTunes and select Check for Updates. Alternatively, you could try reinstalling the media player instead. That will ensure you have a fresh copy of the latest iTunes version. You can reinstall iTunes as follows. Press the Windows key + X hotkey, and select Run on the menu. Enter ‘appwiz.cpl’ in Run, and click the OK button. Select iTunes and click Uninstall. You’ll also need to uninstall other Apple software before reinstalling iTunes. Uninstall Apple Software Update, Apple Mobile Device Support, Bonjour and the 32 and 64-bit Apple Application Support packages in that order. Press the Get app button on this webpage to reinstall iTunes. If you can’t update iTunes on your Windows 10 computer, this troubleshooting guides offers you a series of useful solutions to fix the problem. CopyTrans Driver Installer is software that installs and updates the iOS drivers required for Windows 10 to recognize Apple devices. As such, that will install missing iOS drivers or update them as required. Note, however, that you also need to remove iTunes from Windows to install the drivers with CopyTrans Driver Installer. This is how you can utilize CopyTrans Driver Installer in Windows 10. Click the Download button on this webpage to save the CopyTrans ZIP to Windows. Open the CopyTrans ZIP in File Explorer. Press the Extract all button to open the Extract Compressed window. Click Browse to choose a folder path to extract the ZIP to, and then click Extract. 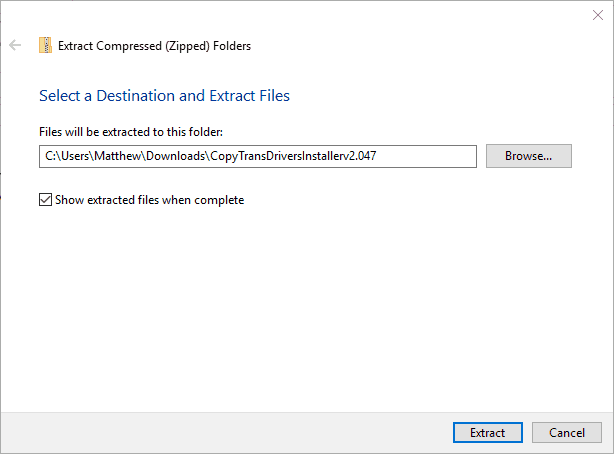 Open the CopyTrans Driver Installer window from its decompressed folder. Then you can select an Automatic install option to install the iOS drivers if iTunes is not installed. You can install iTunes after utilizing CopyTrans Driver Installer if you wish. Some iPod users have fixed unrecognized iPod devices by selecting the Enable disk use option in iTunes. That’s a setting which enables you to utilize the iPod as an external storage device when connected with iTunes. You can select that option as follows. Plug the iPod in the Windows 10 laptop or desktop. Select the iPod icon at the top left of iTunes. Click Summary on the left of the window. Then select the Enable disk use check box. Those are a few resolutions that might fix an undetected iPod so you can transfer files. If your desktop or laptop doesn’t recognize your iPhone, check out this post for further resolutions.